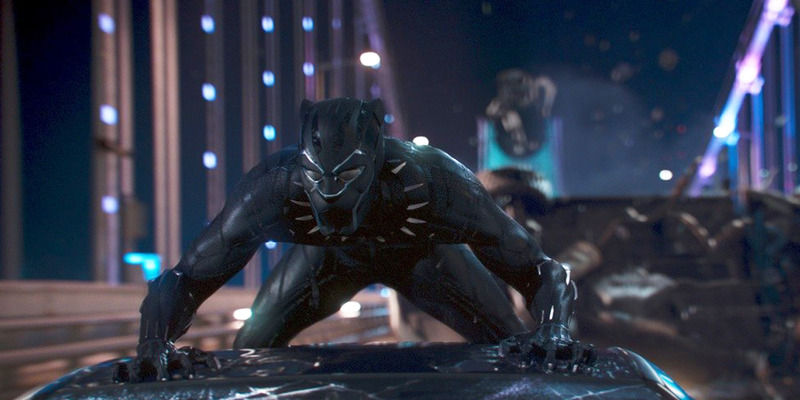 With an estimated $US65.7 million this weekend, “Black Panther easily wins the box office for third-straight weekend. “Red Sparrow” came in second with $US17 million, and “Death Wish” took third with $US13 million. “Black Panther” is box office king once again. The latest Disney/Marvel sensation took in an estimated $US65.7 million, according to boxofficepro, to win the weekend for a third consecutive weekend. The movie has now earned over $US500 million domestically, making it the second-highest grossing Marvel Cinematic Universe title ever, passing “Avengers: Age of Ultron” ($US459 million) and behind “The Avengers” ($US623.3 million). Coming in second place was 20th Century Fox’s $US69-million racy spy drama “Red Sparrow,” starring Jennifer Lawrence. The title took in $US17 million, following luke-warm reviews and negativity directed at its sexually explicit scenes. In third was MGM’s $US30-million “Death Wish,” a reboot of the 1974 Charles Bronson hit about a father who seeks out vigilante justice. Starring Bruce Willis in the lead, the movie took in $US13 million. This as the gun debate is at its peak following the horrific school shooting in Florida in February. “Black Panther”‘s box office thrown will get its greatest challenge next weekend when Disney releases Ava DuVernay’s anticipated “A Wrinkle in Time.” It will be interesting to see which comes out on top.